You know where to go to find a reason to party each month! C E L E B R A T I O N !! 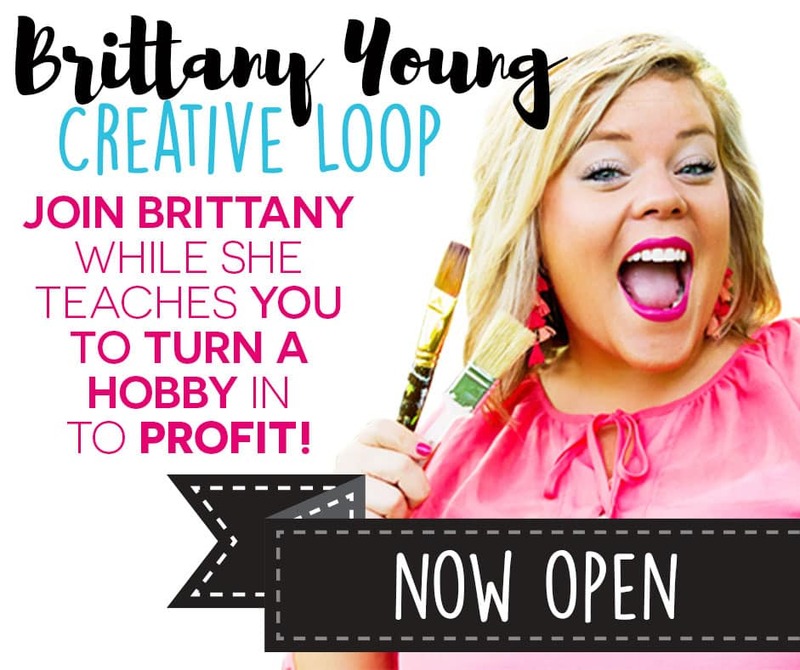 I gotta tell you that I simply adore the quirkiness, mystery, and suspense in learning what kind of unique party topics and themes each month holds. I depend on the fact that I have some like-minded sisters from another misters out there who enjoy this as much as I do! If you are out there, please confirm our common celebration interest by using #HoliYAYCelebrators to unite us as you post fun pics and ideas for your favorite celebrations! What’s the most unique, outside-the-box ice cream flavor you’ve ever tried? Anybody tried any odd-sounding flavors or combinations that actually turned out to be quite tasty? Heaven help us, Fried Chicken Day. Ya’ll know I’m from Kentucky don’t cha! 😉 We celebrate this day REGULARLY around here! But that’s okay, bring it on! My fam will be especially ecstatic over Mac & Cheese Day. Can’t go wrong sticking with traditional box mix, but I know of a couple casserole type recipes floating around out there that might be fun to try! Decisions, decisions! Anyone else celebrating Waterpark Day a little early? This heat is BRUTAL, ya’ll. We’ve barely reached July and we’ve already broke 90 degrees on several occasions here. My boys might be turning our backyard into a waterpark in protest to the heat! 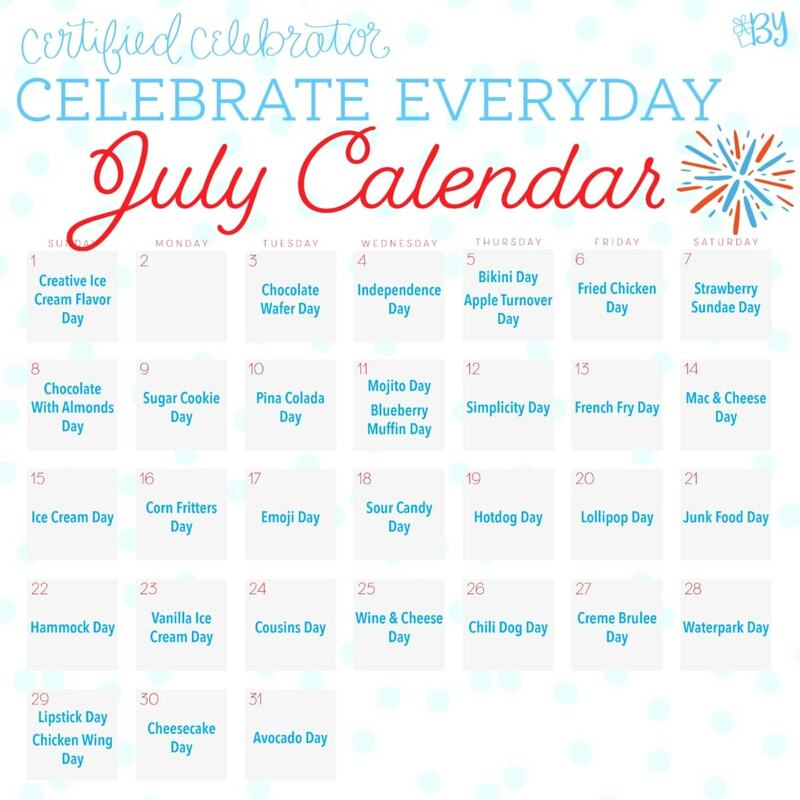 So many interesting days to celebrate this month! Which days are you looking particularly forward to? Let me know how you plan to party through July! 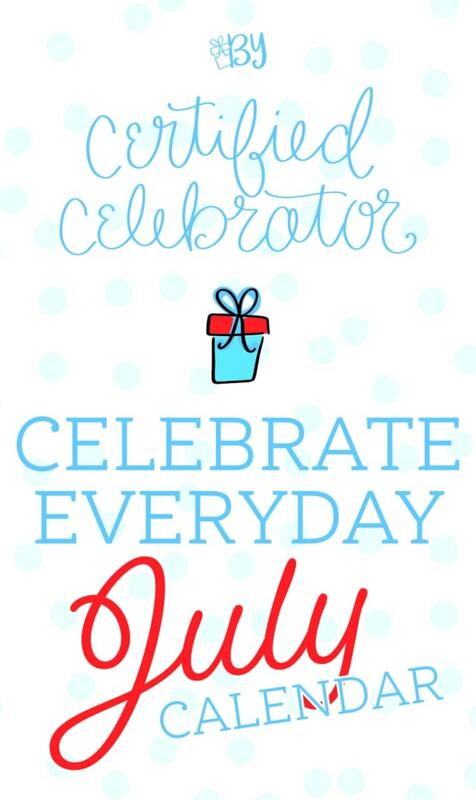 Use #holiYAYcelebrators to tag and search for ideas!